The Beauty box is a small and calm salon run by Emily. 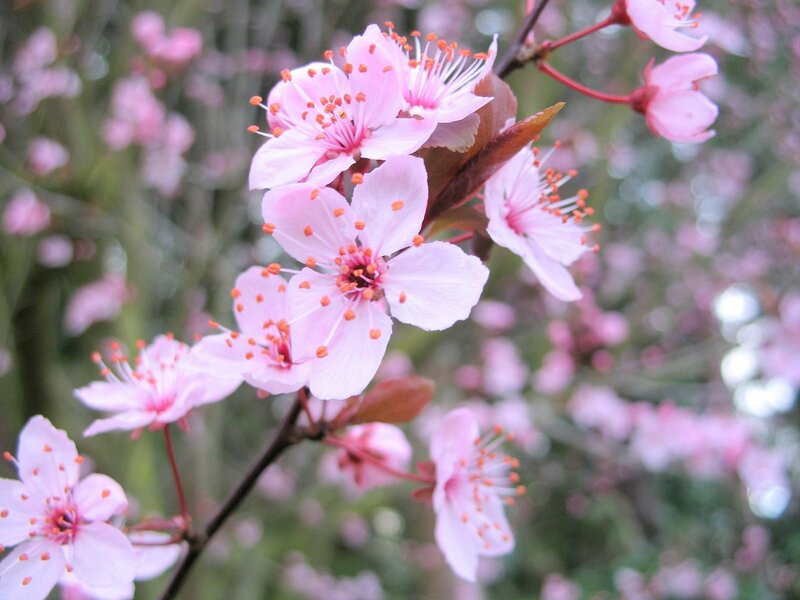 Emily is trained in CIDESCO & CIBTAC with 9 years experience in the beauty industry. The Beauty box wants to ensure you will always have a relaxing and satisfying experience on every occasion along with making you feel your very best. 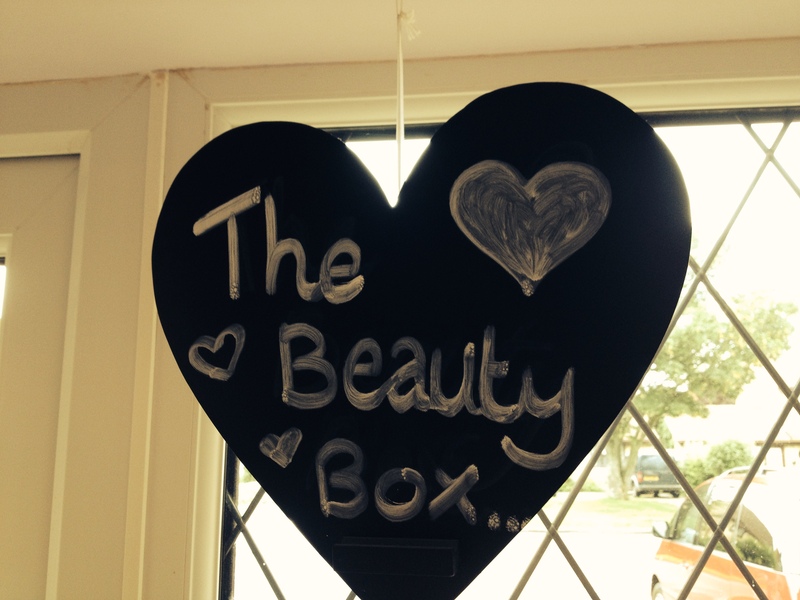 The Beauty Box is situated in Milton village, just outside of Cambridge with free parking. Emily is trained in CIDESCO & CIBTAC with 9 years experience in the beauty industry.